"Raees" and "Fan" posters are out, but that wasn't enough for the over-enthusiastic fans, who went ahead and created their versions of it. While some look extremely professional, rest appear to be drab. However, not just the fans, but even the makers are thrilled about the projects too. After Shah Rukh Khan shot for the film's first sequence, director Rahul Dholakia took to Twitter to express his happiness over it. 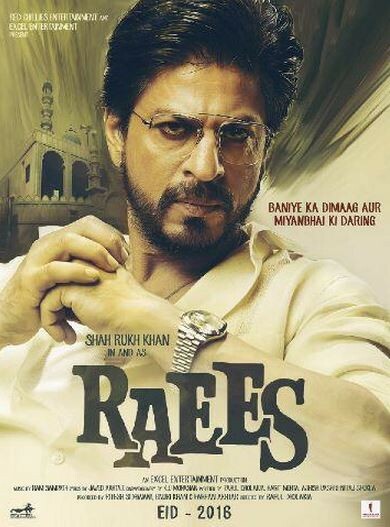 "Very happy today- great stuff by @iamsrk @TheMahiraKhan and brilliantly lit by Mohanan ! 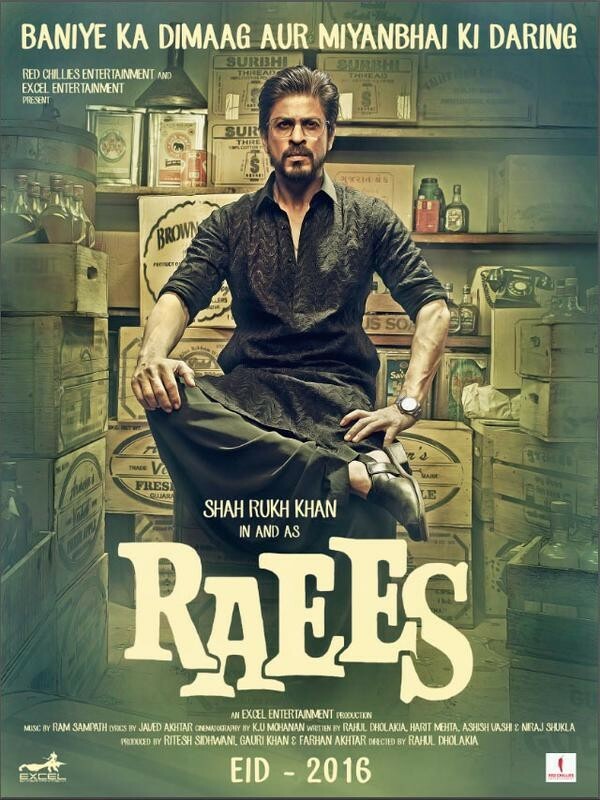 #Raees," Dholakia posted a while back. Also, SRK has been very receptive of the videos and posters his fans make for him. A few days ago, he was so impressed with a "Raees" teaser starring one of his admirers, he requested him to go ahead and do it. In other news, "Fan" is slated for a 15 April 2016 release, and "Raees" will be out on Eid, next year. Shah Rukh's next – "Dilwale" – is scheduled to hit screens on 18 December, and it stars Kajol, Varun Dhawan and Kriti Sanon in key roles.